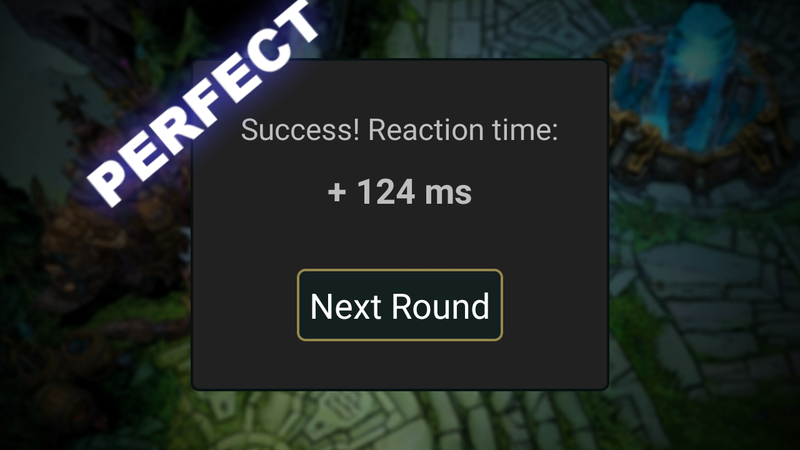 I decided to make this blog to post news and updates coming to Smiterino, and relevant matters from League of Legends – specially those related to improving in-game skills. 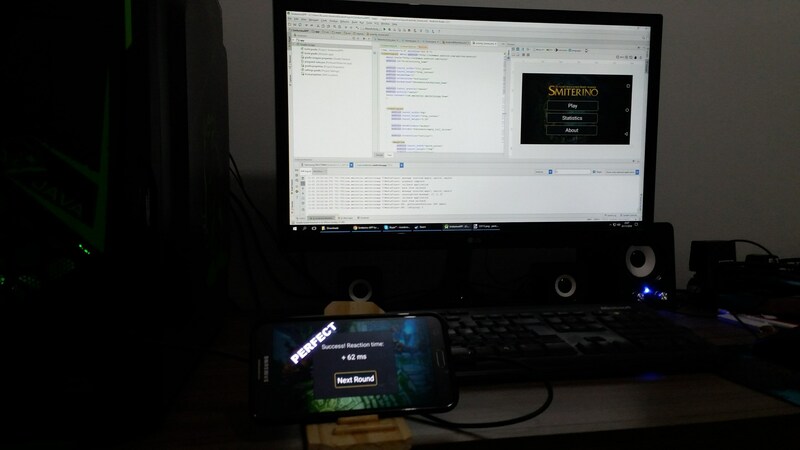 About myself – I am just a guy from Brazil that enjoys playing League and other games with the squad. The thing is, our jungler was really bad, so I had to develop something to train him up. 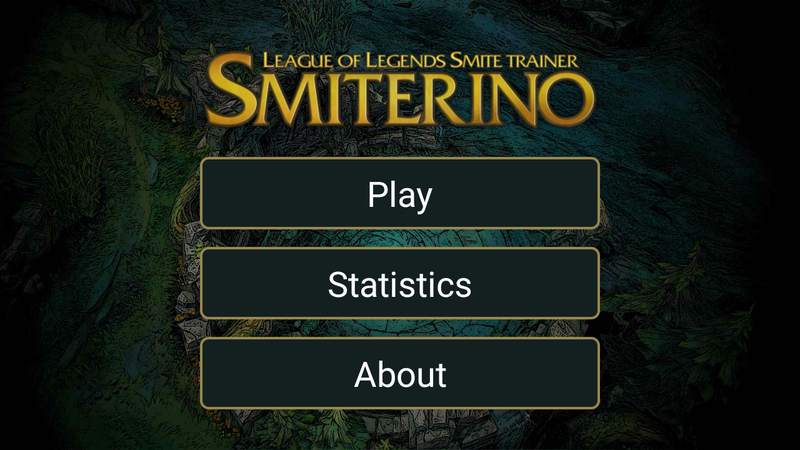 Smiterino is my first project to be published, and because I work full-time I don’t have all the time I wish I had to improve it and create more trainning tools. From the moment Smiterino.com was up, I read everything related to it. There were a lot of nice comments and these really make up for all the hard work. Thanks for the kind words! Feel free to ask me anything on the comments. Since we are smiting dragons all day long, it is fair to know exactly what buffs we are fighting for – now that the dragon system has changed. The Elemental Dragons were introduced in the Patch 6.9, adding a new random factor for matches. One of the key points of the new dragon system is that the match now induces the players to play according to a somewhat random feature. Each secured elemental dragon provides buffs that require the team to play slightly differently to achieve its maximum advantage. If we have a look at the stats that each type of dragon provide (table below), we can elaborate their strategic implications. It is worth reminding that there is a maximum of three same-element dragons per match, hence the three lines of increased stats in the table. Infernal Drake (Fighting) – This buff is brute force. It is a plain, direct advantage when fighting. Solo or team-fighting, the extra damage output will surely help in any situation. Keep in mind possible pickoffs if your team has secured this buff. Mountain Drake (Pushing objectives) – Having two or three stacked mountain drake buffs should make your team prepared to rotate swiftly to an objective as a response to any mispositioning or lack of vision from the enemy team. Sieging is also great with this buff, since the enemy team might start an unwanted team fight if they choose to defend a turret. Also, just start that Baron. Ocean Drake (Sustain) – This one is better at lane phase. The health regen might prevent a laner from going base too early and the mana regen will allow you to harass your enemies much easier, especially for mana-hungry champions. Also, you may expect your jungler to almost always gank with a full health. Do not forget that the bonus regen will only start ticking after 8 seconds out of combat, so try to avoid unnecessary hits. Also, if the enemy team secures this buff, make sure to hit the oposing laners every once in a while – basically, treat them like a Garen in order to minimize their advantage. Cloud Drake (Map presence) – Moving faster is underrated, maybe because the outcome is not always obvious. Indirectly, move speed can snowball your team to victory. Laners will get to lane faster, perhaps in time to farm that wave; Your team may rotate to objectives faster than the opposing team; You can split push or respond to split pushing easier; Your support can reach that mid lane roaming faster; Your jungler will move faster from camps and ganks will have a higher rate of success. Sometimes, small advantages over the whole map build up to a huge difference in late game. The Elder Dragon is a tough opponent and choosing to kill it may be a risky move. 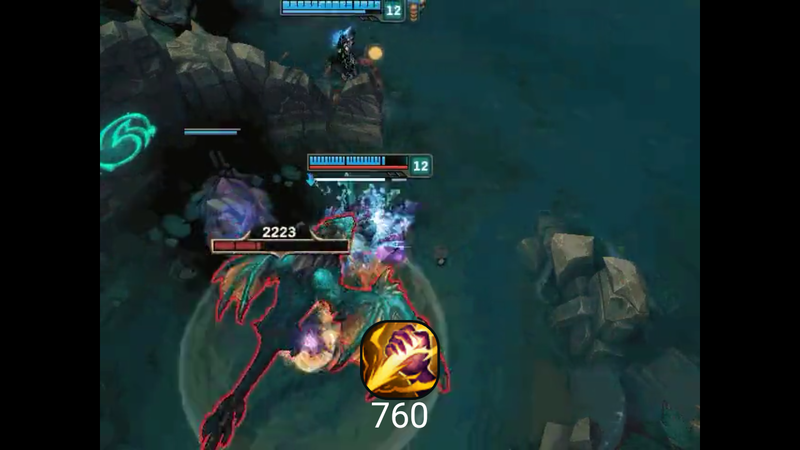 Be aware of the short duration of Aspect of the Dragon – 2 minutes, in contrast with Baron’s 3.5 minutes buff – and that it will take almost half of its duration only to go back to base and push minion waves. For this reason, if you have both choices to pick up, securing Baron is usually a safer choice than Elder Dragon since your team will probably transform this advantage into more objectives. If your team happen to secure the Elder Dragon though, do not lose time. Rush for ending the game if possible, or at least grant an inhibitor or Baron kill. The power spike of Aspect of the Dragon should make it possible, especially if you have some stacks of Mountain Drake buffs.